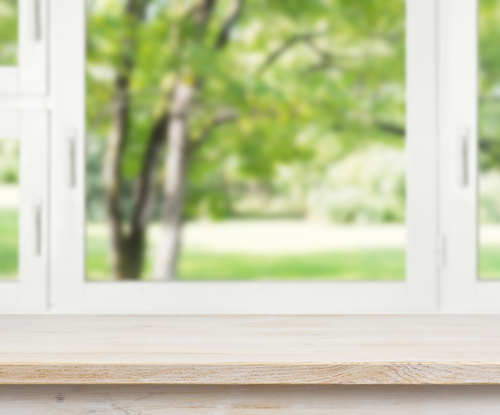 Window grills play a critical role when it comes to home security. Anyone who owns windows made of glass should ensure that the windows are heavily protected using grills. There are several designs that you can use for your window. 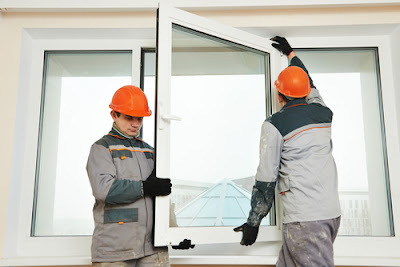 It is upon you to determine the design that really fits the glass windows that you have for your house. When the grills are nicely fitted, they not only help to promote security but they also provide the best ventilation for your house. There are certain mistakes that you cannot afford making while undertaking window grill fabrication. Among the things you should not do are as outline below. There is no doubt that steel is among the mostly used material in the process of construction. While choosing the kind of steel to use for your window grill fabrication exercise there are things you must look at carefully. The steel should not have any crack or flaws. The quality of the steel is very important if you want it to work well for the grills. Its measurement should be accurate for easy fitting. While undertaking the process, smooth the grills through filing or milling. You should not handle the steel or any other material you are using without care. Any carelessness is bound to deform the steel. This will end up affecting the shape of your windows during fabrication. You should do the fabrication basing on the designs as well as the drawings made on the items. Grills are majorly designed for security reasons. When you leave larger spaces from one bar to another, there is room for intruders to gain access to your house any time they wish. Individuals who own pets in their homes are more insecure when it comes to possession of windows with large spaces between the bars. The pets at times will find their way out through the bars easily. The space should equally not be very small to allow for easy ventilation as you work out to keep your pets within the house. The moment you do not understand the design of grills that is suitable for your house, you have high chances of making the wrong selection of the design for yourself. The kind of wall your house has is very vital when it comes to choosing grills for your house. There are those designed for concrete walls and others meant for brick walls. Each of the different designs is created to provide ultimate security. It might not work well with you if you choose to take on the wrong design for your window. A wrong design in most cases tends to compromise with the strength of the grill as well as the life span. At times, you might not be able to achieve the goal of security provision, as the intruders will have an easy time in reaching out to your house at their own volition. The size of the bars is one thing that you cannot afford to get wrong whatsoever. It does not give a good impression when you use thick bars on small windows. 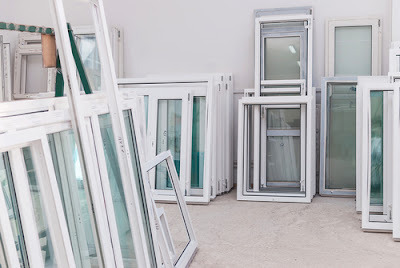 There is the likelihood that they will prevent you from seeing outside and at the same time, you will not have the right ventilation for you house. It is equally odd to have very small grill on very large windows. The thickness of the grills has to be in proportion to the size of the window on your house. 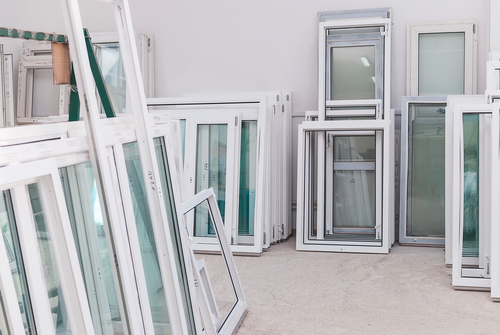 Before you decide upon the thickness, find time to identify the size of your windows. The choice of grills will depend upon the size of your window. Grills come in different colors. You need to know the best color that will keep your house attractive. The color of the grill will be appropriate when it matches with the color of the window frame. Sometimes you might not be sure of the choice of the color to take for you window. Asking the seller or any expert within your reach will be very good for you. When the color is chosen quite well, you are assured of attaining the window grill fabrication exercise. The expert that you choose to do this kind of job for you should be one with the right skills. Taking time to find the best within your reach will ensure that you get the correct services. Sometimes you might be tempted to think that anyone can do this job but it is not as easy as you might think. It is the duty of the expert to ensure that the grills are in an equilibrium state and there is no resultant force during the window fabrication process. Fixing of the grills without taking into consideration the resultant force is likely to reduce the life span of the grills. It is therefore necessary that you find the best expert for this kind of job. The quality of work will depend upon the amount that you can raise towards the same. From the payment of the experts to the acquisition of the material, money will have to be spent. Before you embark on this exercise, it is good for you to do some cost analysis. While doing the analysis try as much as possible to avoid compromising without the quality of the services you want by the end of the day. You might want cheap services but remember the durability of the grills. In summary, the quality of the window grill fabrication depends on a number of factors. The choice of the material will determine the life span of the grills. It is good to use bars that are proportionate to the size of the window and the color that matches that of the window frames. The choice of the expert to do the job is the final determinant of the kind of job that will be done.